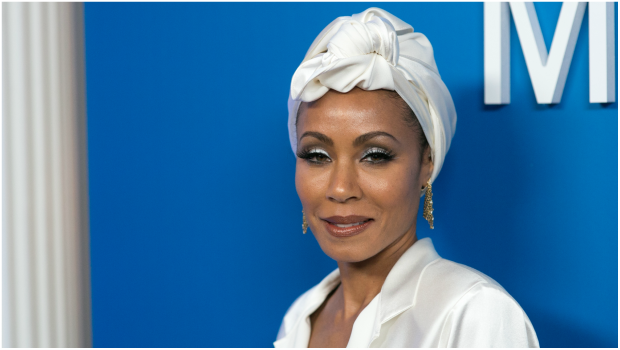 Jada Pinkett-Smith (PHOTO: Gallo images/ Getty images). The actress and host of Red Table Talk has turned to steroids to help deal with her hair loss. In the video, where she also revealed a shorter hairstyle, Jada thanked everyone who has given her advice about her problem. In the episode of Red Table Talk, Jada said the condition was the reason she always rocks a shorter hairstyle. “It was one of those times in my life where I was literally shaking in fear. That's why I cut my hair, and why I continue to cut it. My hair has been a big part of me. Taking care of my hair has been a beautiful ritual and having the choice to have hair or not. And then one day to be like, "Oh my god, I might not have that choice anymore." Thank you to everyone who’s reached out after our last episode of @RedTableTalk ?? ?